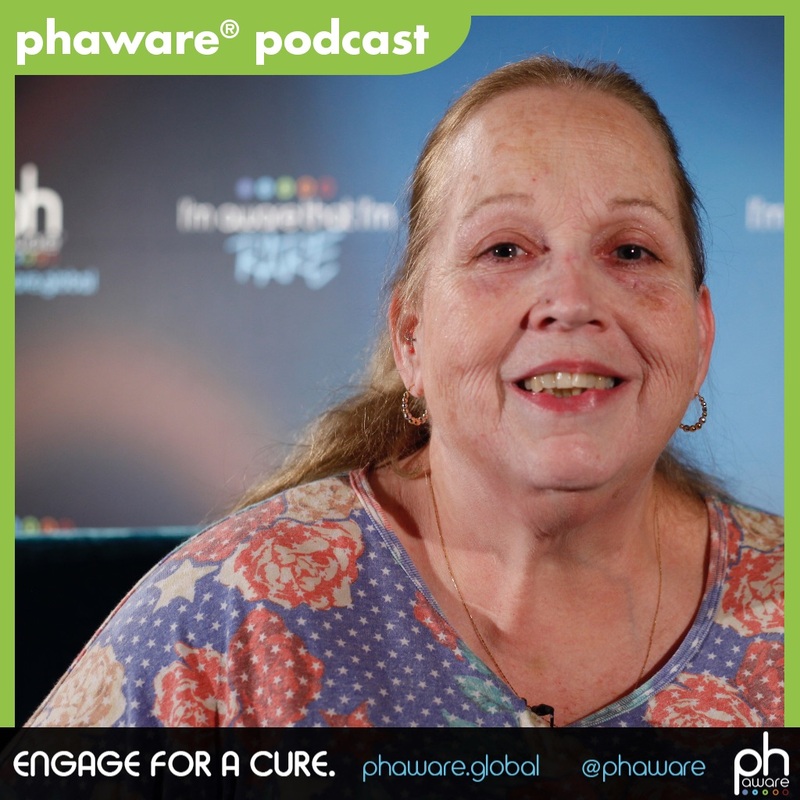 Pulmonary hypertension patient, Stacey Barta discusses how she refused to give up on being a preschool teacher after being put on disability following her diagnosis and why early diagnosis and PH awareness is critical for medical professionals. 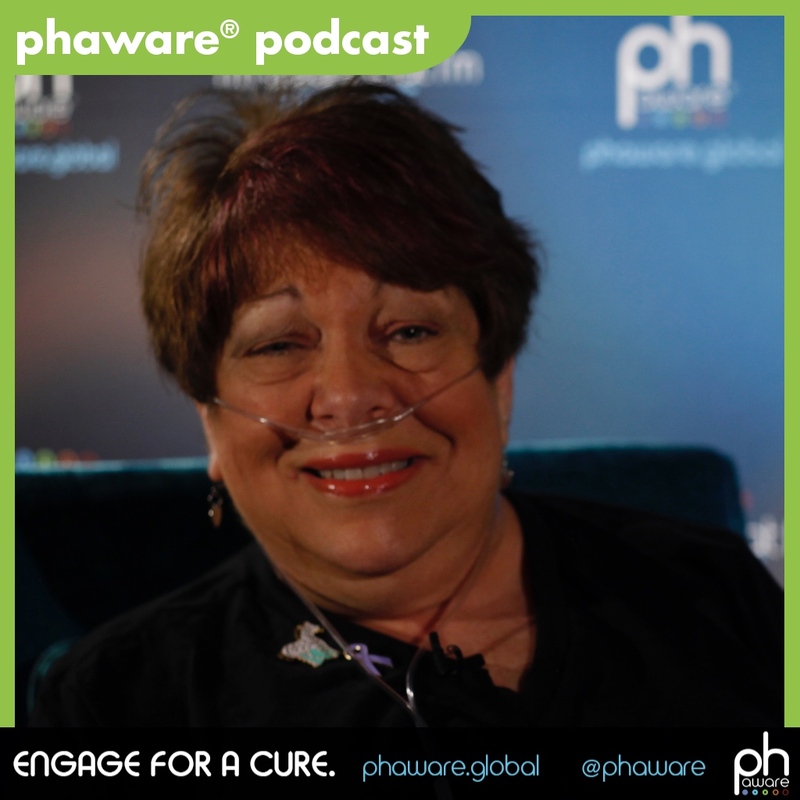 My name is Stacey Barta, and I'm a pulmonary hypertension patient. 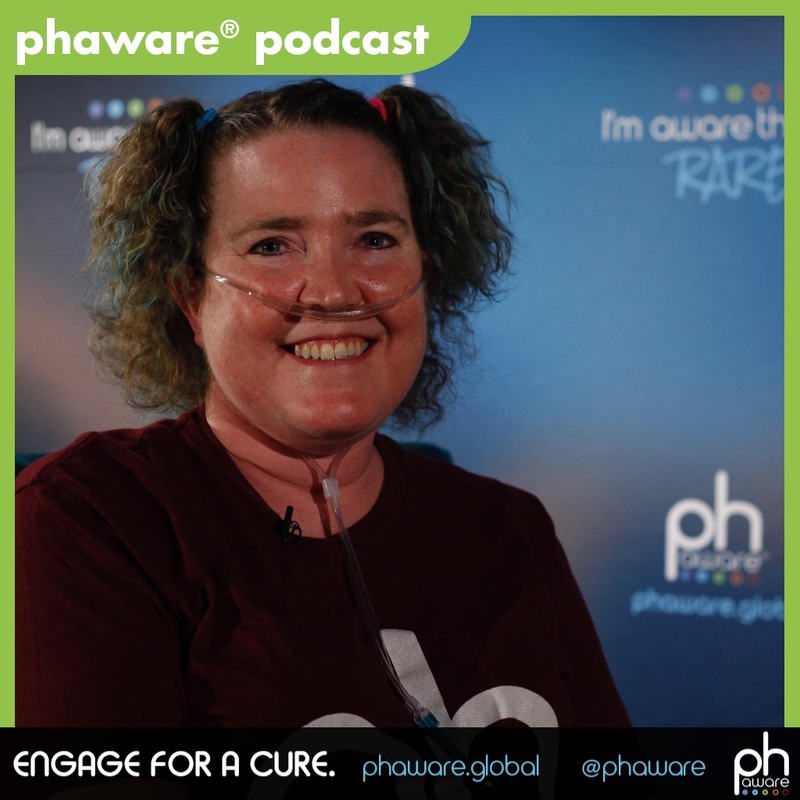 Pulmonary hypertension patient Sarah Brackett discusses her devastating road to diagnosis, busting CTEPH through surgery and the importance of educating medical professions in rural areas to raise rare disease awareness.